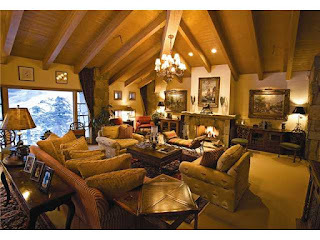 AJ's Deer Valley Real Estate 2016: High end sales continue in Park City area! 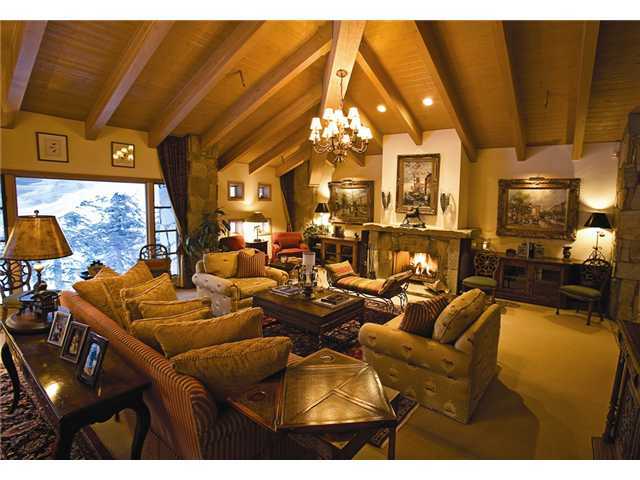 High end sales continue in Park City area! In a relatively soft market and weak economy, we've seen 41 sales over $3M this year in the Park City market. They continue... another one pended today in Knoll Estates in Deer Valley! Closed sales volume of Condos is Double last year to date! Closed sales volume of raw land is 26% higher than last year to date!